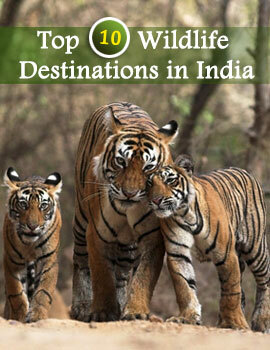 The Wildlife Sanctuary in Tamil Nadu is an important tourist destination. The Srivilliputhur Grizzled Squirrel Wildlife is a place where the tourist can enjoy nature in its various aspects. Srivilliputhur Grizzled Squirrel Wildlife Sanctuary is the homeland for various wild animals and birds. The sanctuary is a dry deciduous forest. The forest becomes moist deciduous in the monsoon months. There are varieties squirrels like Grizzled Giant Squirrel, flying squirrel, and many others. The sanctuary also has tree shrews, elephants, mouse deer, Nilgiri Tahar, barking deer and species of birds and lion tail macaque. In the winter months the tree-tops and pools remain populated with colorful migratory birds. Animals in their natural habitat please the visitors. This sanctuary is ideal for nature walks and bird watching in the morning when tourists can spot different kinds of birds in there homes. Herds of elephants can be also to be found in the nearby pools. Local tour packages offer various jungle safaris and nature walks that allow the tourists to enjoy the serene ambience of the jungle. The jungle records an annual rainfall of 849 mm. The nearest airport is Madurai Airport and the closest rail head is Villiputhur, which is 15 kms away from wildlife sanctuary. 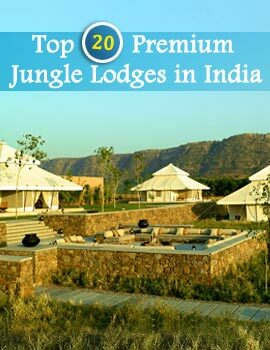 Tourists can avail the road route as jeeps and rented cars are the best options to reach the sanctuaries. For the tourists there are forest rest houses that allow them to enjoy the night life of the forest area. It is better to make bookings to avoid any hazards.